With some of the best beach vacation rentals Oregon has to offer and some of the friendliest people around, there’s always good reason to visit Lincoln City and enjoy the beautiful Central Oregon Coast. New beachcombing clinics taking place throughout January, February, March and April are also offering visitors one of the most splendid excuses to get away from it all in this exquisite part of the world. The clinics will provide an opportunity to learn about natural treasures such as rocks, shells, petrified wood, minerals, jasper, gemstones, fossils, amber and agates hiding in the sand, with expert guidance on the best ways to find them. 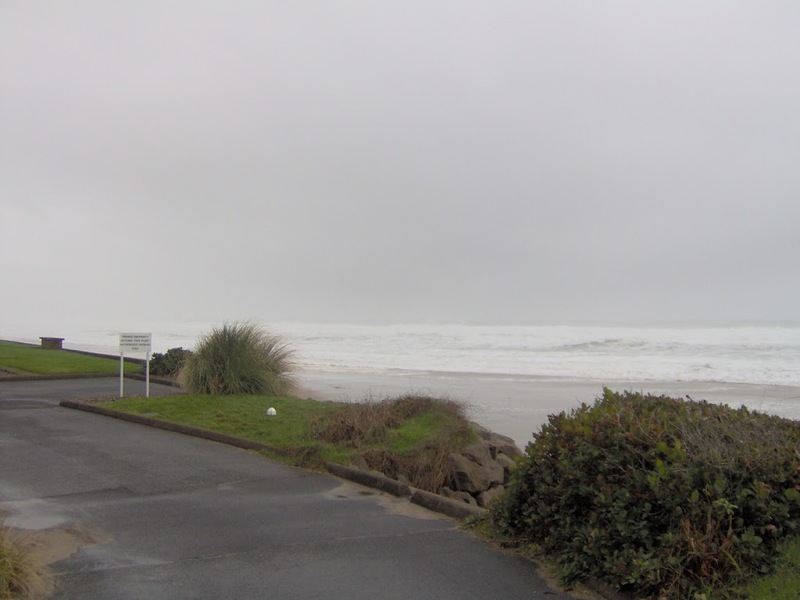 Keep reading to learn more about these exciting and informative new clinics in Lincoln City. Hit the Beach for any January Weekend and get a Third Night Free! The beachcombing clinics will begin at the 33rd Street beach access point near the Sandcastle Beachfront Motel on the designated dates listed below. The clinics will each begin with an orientation that offers guidance on how to identify the best coastal treasures along the beach, and will last for approximately two hours. In addition to advance-booking the appropriate beach rentals Lincoln Cityvisitors are also encouraged to pack good outdoor shoes, thick gloves, a warm rain jacket and sturdy plastic bag to collect beach treasures during the clinic. It’s important to remember basic beach safety tips as well, such as watching pets and children carefully, always facing the ocean, and steering clear of debris or logs near the water. · Tuesday, January 31 – 9 a.m.
· Wednesday, February 8 – 2 p.m.
· Thursday, February 16 – 10 a.m.
· Friday, February 24 – 3 p.m.
· Tuesday, March 7 – 1 p.m.
· Wednesday, March 15 – 9 a.m.
· Friday, March 24 – 3 p.m.
· Tuesday, March 28 – 4 p.m.
· Tuesday, April 4 – 1 p.m.
· Thursday, April 20 – 2 p.m.
Attendees are encouraged to call clinic organizers at 541-996-1274 to book a spot and check for cancellations, and to visit the Lincoln City beachcombing website or Facebook page for weather information and more details about what to expect. Book Your Stay Today and Plan a Beachcombing Getaway! 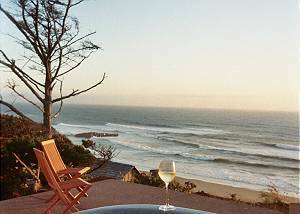 A-1 Beach Rentals offers Lincoln City beach houserentals ranging from cozy condos for couples to massive vacation homes that accommodate ten or more people, and everything else in between. Whether you’re looking for a jacuzzi on the deck, ocean views, a gourmet kitchen, a game room, access to a swimming pool and fitness center or any other specific amenities, you can find it here. Make sure to book your stay early, though, to guarantee that you find the right accommodations for you and your loved ones. Lincoln City and its beautiful beaches are waiting for you to come and explore in 2017!